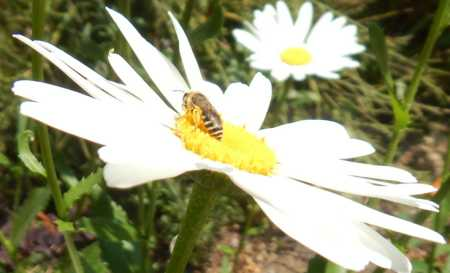 Above: Davies' colletes - Colletes daviesanus - (female) on oxeye daisy. Colletes means 'one who glues', and it refers to the nest construction habits of this particular species. These bees make a waterproof, fungus-resistant substance - a silky cellophane that they use to glue and line the walls of their nest cells, and which they apply with their short, forked tongues. They are sometimes called 'cellophane bees' (- or even polyester bees!) 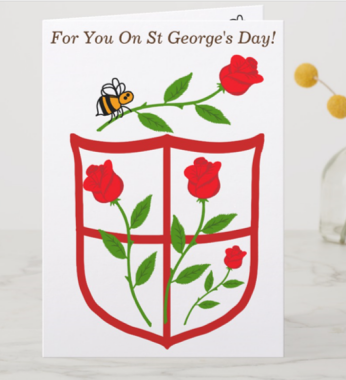 This silk material is secreted by the bee from a gland in the abdomen, known as the Dufour's gland. Colletes species are found in North and South America, Europe and Africa. 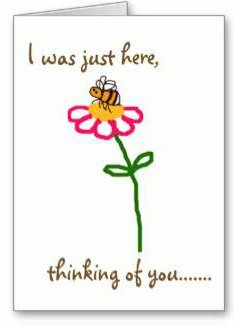 They are a medium sized bee, with females ranging from around 6.5 - 11mm depending on the species, and males slightly smaller from about 5.5mm - 10.5mm, again depending on type. Colletes nest in large aggregations (groups), usually in the ground in dry, sandy soils. However, the European species Colletes daviesanus will sometimes make its nest in walls in soft mortar. Read more about Colletes daviesanus. Some species are specialists, collecting food from only one group of plants, such as Fabaceae or Asteraceae, whilst others will visit a range of both wild and garden flowers. 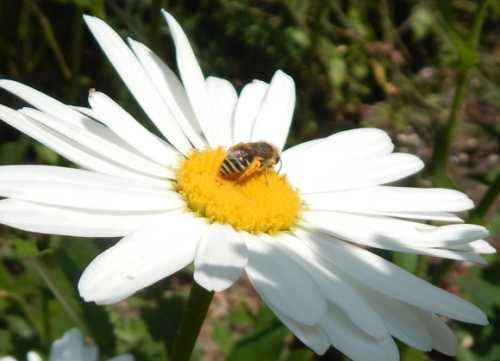 Below is an image of Colletes daviesanus (a European species) foraging on oxeye daisy. This species gathers large amounts of pollen from composite flowers such as the oxeye daisy, tansy, and common fleabane, but will forage for nectar from a wider range of floral types. 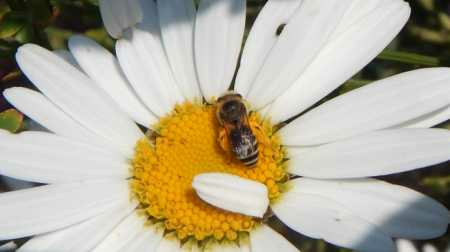 Colletes collect pollen on their hind legs on hairs known as scopa. Note the lovely orangey-yellow pollen collected on the hind legs of this Colletes species - Colletes daviesanus. Unlike species such as the honey bee and bumble bee, Colletes do not collect pollen in neat, compact pollen baskets (corbiculae), but the amount this species collects is very impressive all the same! You can read more about how different bees collect pollen here.